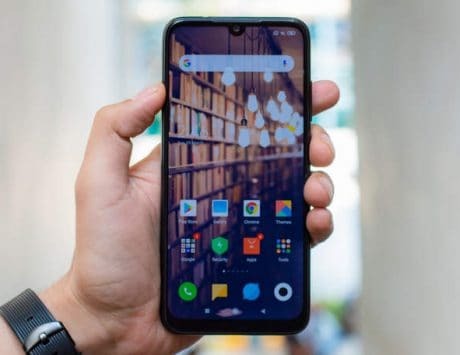 Here is a list of best smartphones under Rs 20,000 in the market in March 2019 including Poco F1, Redmi Note 7 Pro, Realme 2 Pro, and more. If you have recently purchased a smartphone in the mid-range market for your self or your loved ones then you have already some idea about how difficult it is to zero down in on the best smartphone. The level of difficulty has increased in the past as more companies have entered this price segment with their smartphones. In addition to the entry of new smartphone makers, the existing companies have also stepped up their game to provide attractive devices with better hardware and internal specifications. In addition to the design and specifications, smartphone makers are also frequently holding sales while slashing prices of their offerings to try and attract potential buyers. This has made matters difficult for most of us as we try and hunt for the smartphone that offers the best for as much less as possible. However, considering that we have tested almost all the devices that are part of this segment, we thought we would make a list of best devices highlighting their unique aspects in a list of best smartphones in the sub-Rs 20,000 segment. 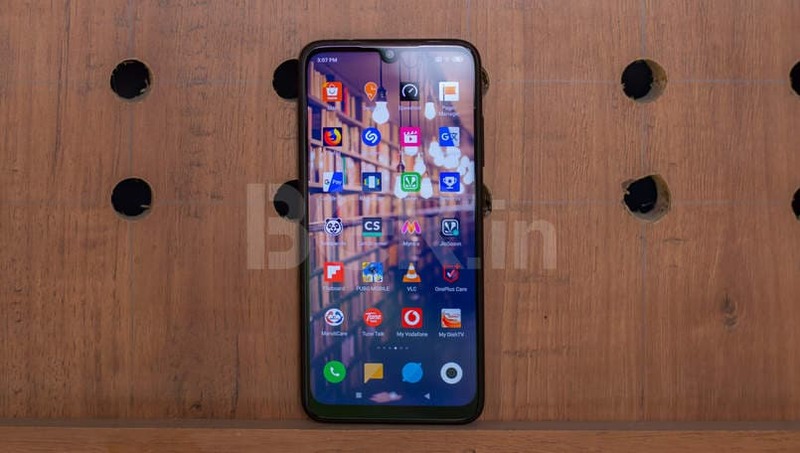 Poco F1 has largely become the defacto choice for people who know something about smartphone specifications while buying. 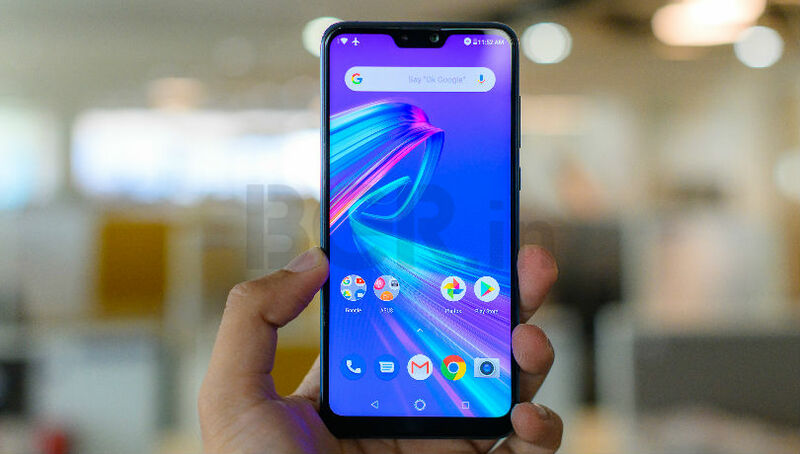 The reason we say so as Poco F1 was the first device in the market to sport a flagship-grade processor, the Snapdragon 845 in this case, in a smartphone that is anywhere near the Rs 20,000 marker. The company recently decided to permanently reduce the price so that the base model with 6GB RAM and 64GB internal storage is available for Rs 19,999. If you want a beast of a smartphone in terms of specs and performance then go ahead with this. Redmi Note 7 Pro is part of the latest Redmi 7 lineup from Xiaomi. The device comes with an updated design full with a notch and near bezel-less design with a 6.3-inch display. The device is powered by Snapdragon 675 chipset with up to 6GB RAM while running on a 4,000mAh battery. 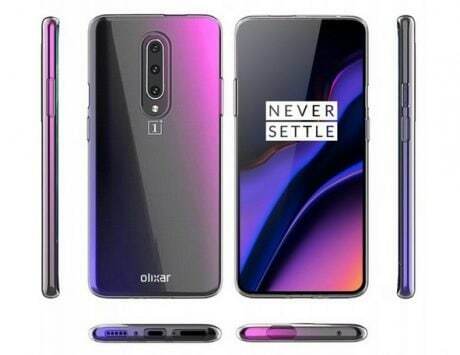 The highlight of the device is the 48-megapixel primary camera sensor on the back of the device with a secondary 5-megapixel sensor for depth mapping. Xiaomi has priced the device starting from Rs 13,999. The Mi A2 follows a similar pattern to what we have seen on other Xiaomi devices where the company packs good hardware at attractive pricing. 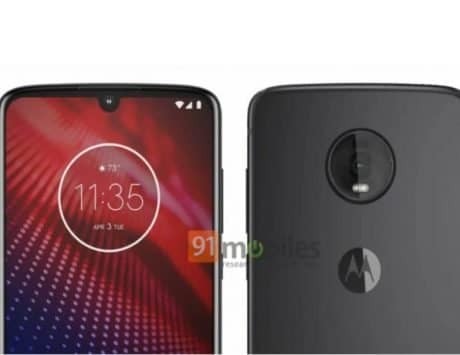 Talking about the specifications, the device sports a 5.99-inch display while running on Snapdragon 660 AIE SoC with 3,010mAh battery, and a dual camera on the back. 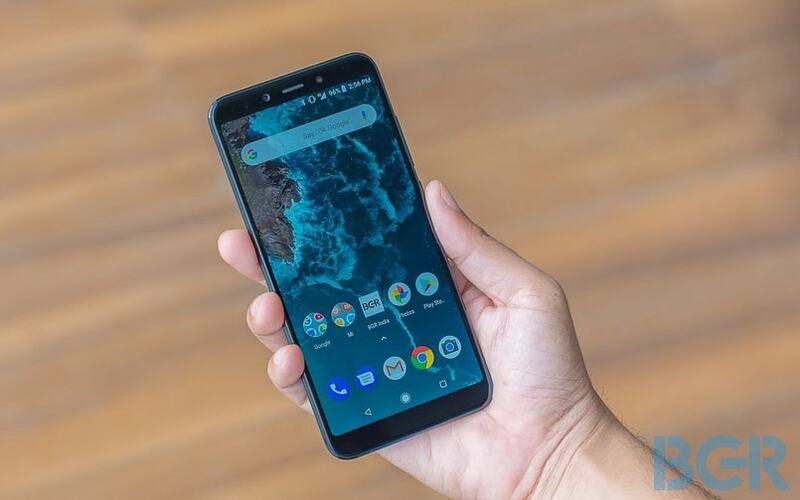 The highlight or rather key differentiating factor in this device is the Android One software, which means that the device runs stock Android out-of-the-box with no advertisements or bloatware apps. The base model of the device with 4GB RAM and 64GB internal storage starts from Rs 11,999 making it an attractive offering. Samsung has made a huge splash this year by making a grand return to this segment with two new device lineups, one of which is the Samsung Galaxy M series. 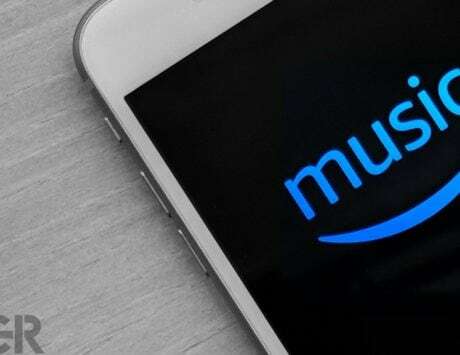 The base model with 4GB RAM and 64GB internal storage starts at Rs 14,990, and is currently available as part of limited flash sales on Amazon. Taking a look at the specs, the device sports a 6.4-inch Super AMOLED display with Exynos 7904 SoC and up to 6GB RAM. Samsung has added a triple camera set up on the device with a primary 13-megapixel sensor, a secondary 5-megapixel sensor with an ultra-wide lens and a third 5-megapixel sensor for depth mapping. It is powered by a 5,000mAh battery out-of-the-box. The second device from Samsung is a part of the refreshed Galaxy A series. The base variant of the device comes with 4GB RAM and 64GB internal storage, and it is priced at Rs 19,990. 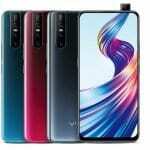 Talking about the specifications, the device comes with a 6.4-inch display with Exynos 9610 SoC and up to 6GB RAM while running on a 4,000mAh battery. 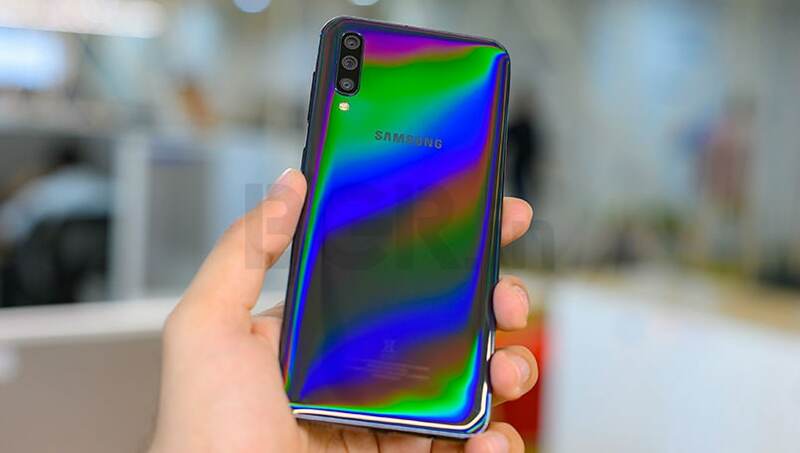 Similar to the Galaxy M30, this one also sports a triple camera with a 25-megapixel primary sensor, an 8-megapixel sensor with an ultra-wide lens, and a 5-megapixel sensor for depth mapping. The highlight of the device is the comparatively premium design than the Galaxy M series. 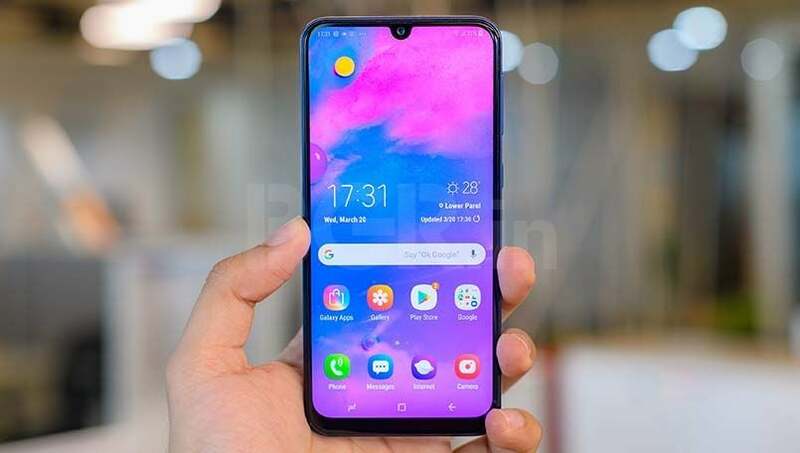 Realme 2 Pro is the top of the line device from Realme, a relatively new smartphone maker in the market. However, being new does not stop the company from taking the fight to most smartphone makers in this segment. The Realme 2 Pro starts at Rs 11,990 for the base model with 4GB RAM and 64GB internal storage. The device comes with a 6.3-inch display with Snapdragon 660 AIE processor with up to 8GB RAM and up to 128GB internal storage. The device is powered by a 3,500mAh battery with a dual camera setup on the back. 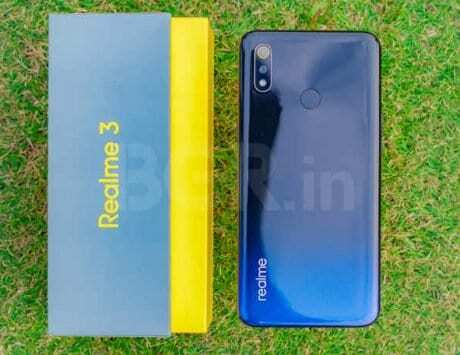 The successor for this device, the Realme 3 Pro is likely to launch in coming days to take on the Redmi Note 7 Pro. 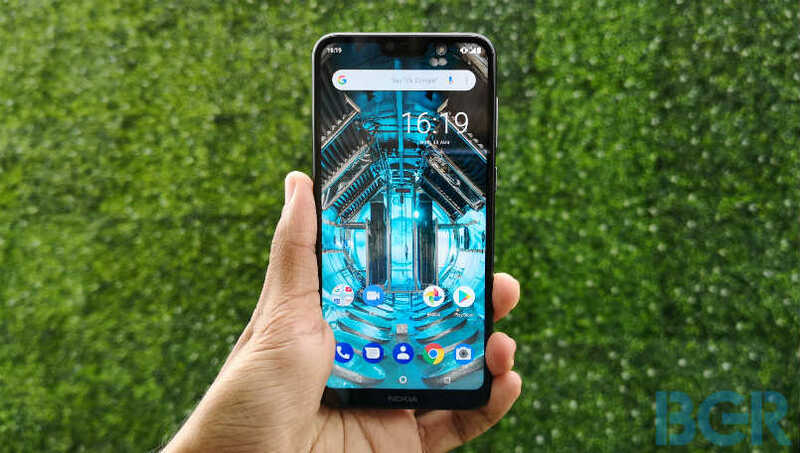 Nokia 6.1 Plus is the latest smartphone from HMD Global, the company responsible for bringing back Nokia branded devices in our lives. The base model for the device with 4GB RAM and 64GB internal storage is priced at Rs 15,999. The highlight of the device is the impressive build quality of the device with decent specifications and Android One program. The device comes with a 5.8-inch display with Snapdragon 636 SoC, up to 6GB RAM and 64GB internal storage while running on a 3,060mAh battery. As part of the Android One program, the device runs Android 9 Pie out-of-the-box. The pricing for the Asus Zenfone Max Pro M2 starts at Rs 11,999 for the base model with 4GB RAM and 64GB internal storage. Talking about the specifications of the device, the Zenfone Max Pro M2 comes with a 6.26-inch display along with Snapdragon 660 AIE with up to 6GB RAM and up to 64GB internal storage. The device is powered by a 5,000mAh battery. 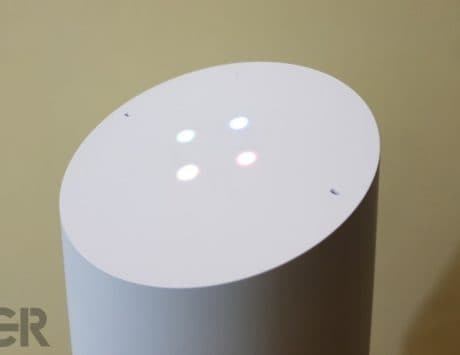 In addition to this, the device sports a dual camera setup on the back with a 12-megapixel primary sensor and a 5-megapixel depth sensor. 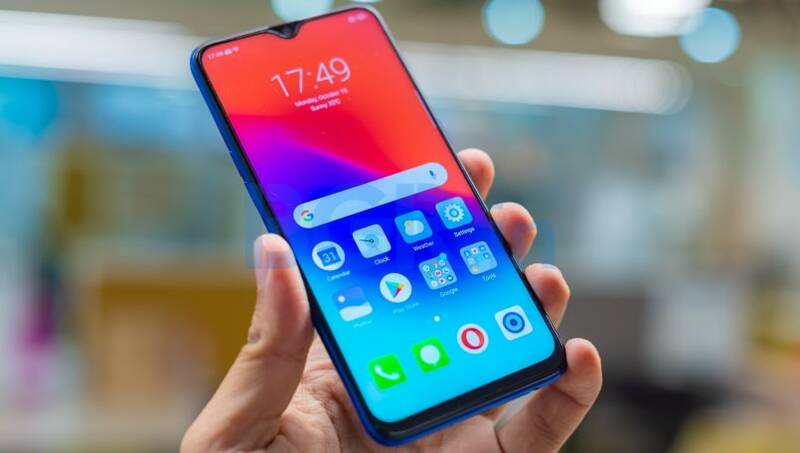 Honor 10 Lite is the first device from Honor, the sub-brand from Chinese electronics and telecommunications giant Huawei. The company has priced the base model of the device with 3GB RAM and 32GB internal storage at Rs 11,999. The 10 Lite comes with a 6.21-inch display with HiSilicon Kirin 710 SoC, up to 6GB RAM and up to 64GB internal storage while running on a 3,400mAh battery. The device sports a dual camera setup on the back with a 13-megapixel sensor on the back with a 2-megapixel depth sensor and a 24-megapixel sensor on the front for selfies. 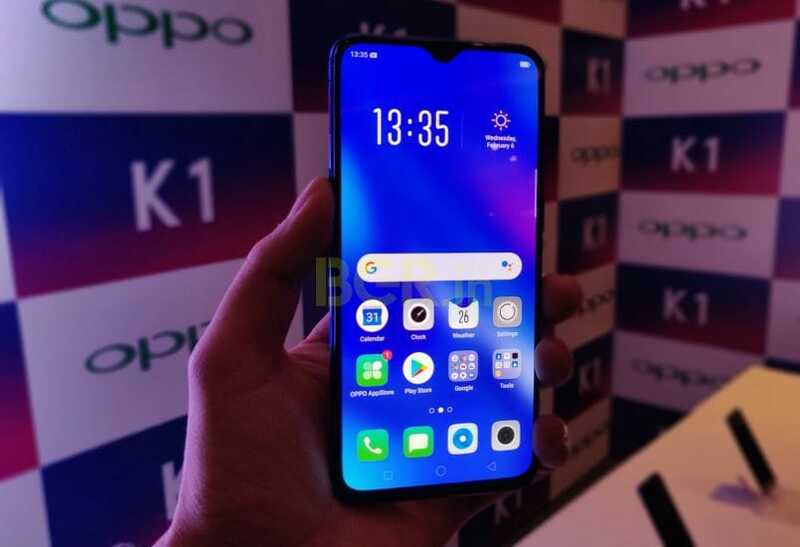 Oppo K1 is the first device in the segment to sport an in-display fingerprint scanner to bump up the cool factor. The company has priced the base variant of the device with 4GB RAM and 64GB internal storage at Rs 16,990. Focusing on the specifications of the device, it comes with a 6.4-inch AMOLED display with Snapdragon 660 AIE SoC with up to 6GB RAM and 64GB internal storage. 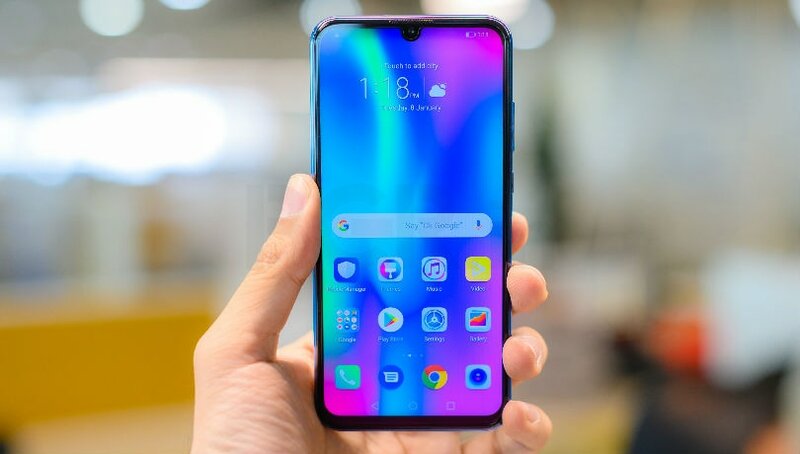 The device comes with a 25-megapixel sensor on the front for selfies and a dual camera setup on the back with 16-megapixel primary sensor and a 2-megapixel depth sensor. Vivo V11 is priced at Rs 19,990. The device comes with a 6.3-inch display while running MediaTek Helio P60 SoC with 6GB RAM and 64GB internal storage. Vivo has added a 25-megapixel sensor on the front of the device for selfies and a 16-megapixel primary sensor on the back with a 5-megapixel depth sensor. Last but not least, the device comes with a 3,315mAh battery to power everything.